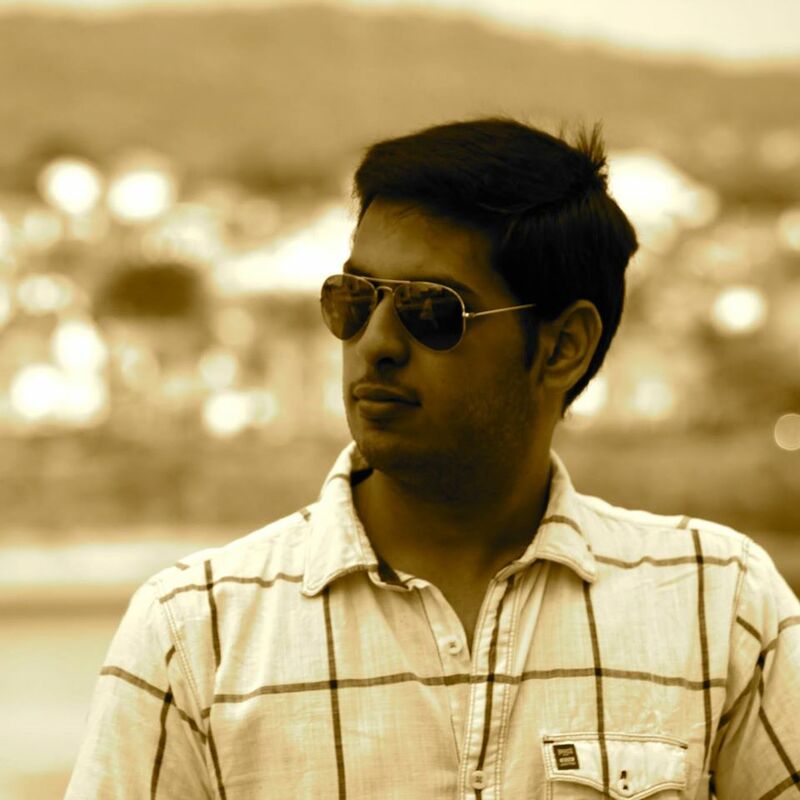 Saurabh is a Business Administration graduate from DG Vaishnav college, Chennai. 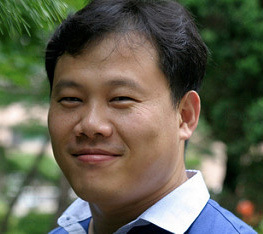 In late 2012 he is to pursue his Master’s degree in Entrepreneurship from the University of Nottingham, UK. He is uber passionate about business and an opportunist by nature. He has been a part of a direct selling business which has helped him learn valuable life lessons and sharpen his business skills at a very young age. He is an enthusiastic learner and firmly believes that it is important to share what is learnt. He is currently authoring his first book. 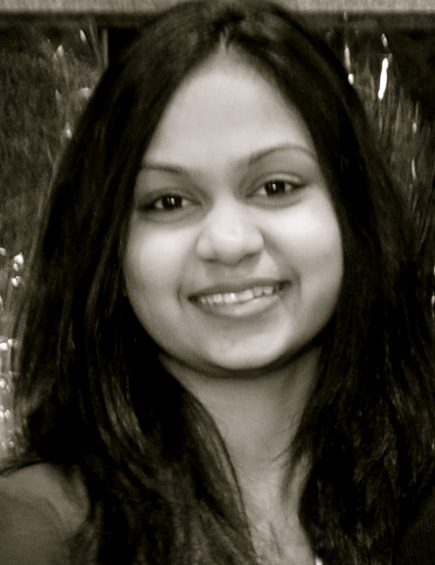 Swetha is a student of Economics in Chennai. 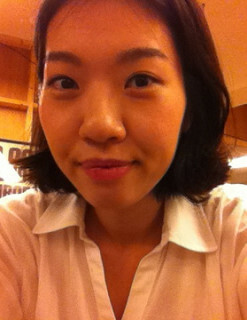 She is a passionate writer who began penning down her thoughts at the age of eight. She has written a number of stories, articles, poems and speeches; a few of which have been published in books and newspapers. She is an avid blogger who likes to experiment different genres and styles of writing. She is interested in photography, philosophy and music. She enjoys travelling and meeting new people. She draws inspiration from the myriad of incidents in life. She has been engaged in a slew of social service and developmental activities of NGOs. 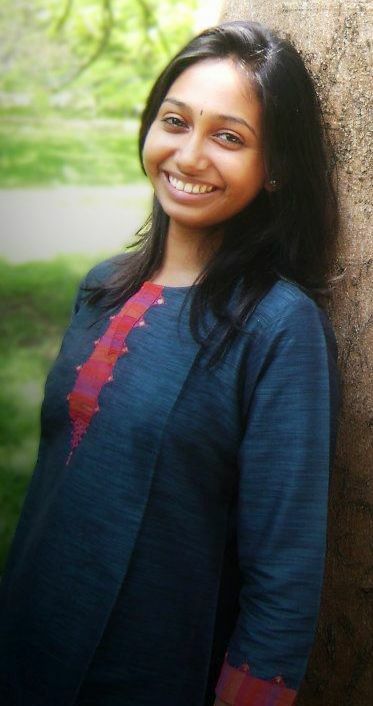 She served as the Vice President of AIESEC Chennai. She heads Communications at Social Investment Foundation of India. Anjana is currently a second year design student pursuing her BFA in communication design from Parsons the New School for Design in New York, USA. She is deeply interested in graphic design, book design, package design and typography. She also loves painting and creating wall murals. She draws inspiration from her classmates and the city life in New York. She owes her creativity to her parents who are her biggest inspiration. 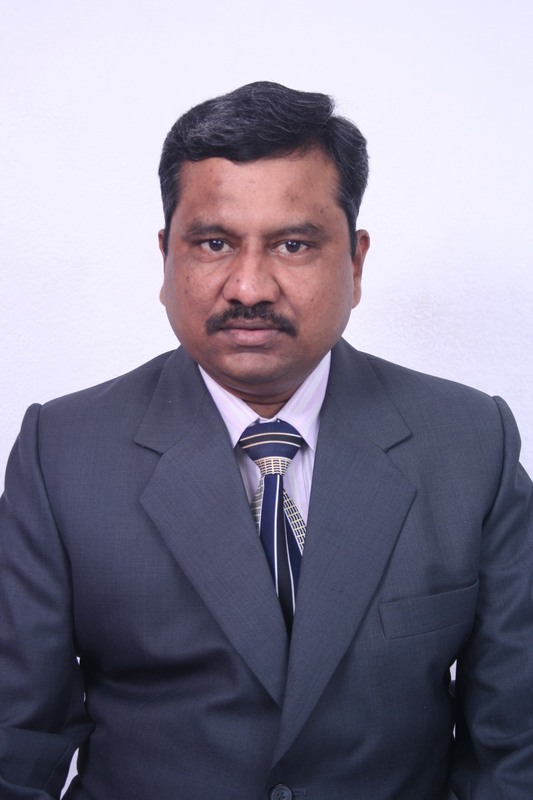 Shanmuganandam is a social Media Strategist with a zeal for progressive growth. 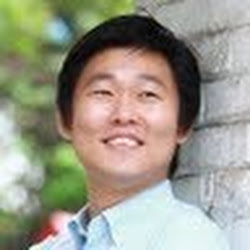 He is professionally challenging and sensibly inspiring in the field of Marketing, Advertising & Public Relations, Business Analysis and Development Projects. Customer Relations Management System and Management Information System are few of his focus areas where he has excelled in course of his assignments with print media segment. By profession he was a chef, having studied ‘Bachelors in Hotel Management’ at “Institute Of Professional Sciences And Management” affiliated to Mangalore University, Karnataka and he is passionate about Cooking. He has assisted self help groups of fisher folks to develop value added seafood products, and also helped village artisans to commercially venture into food and agro based industries.